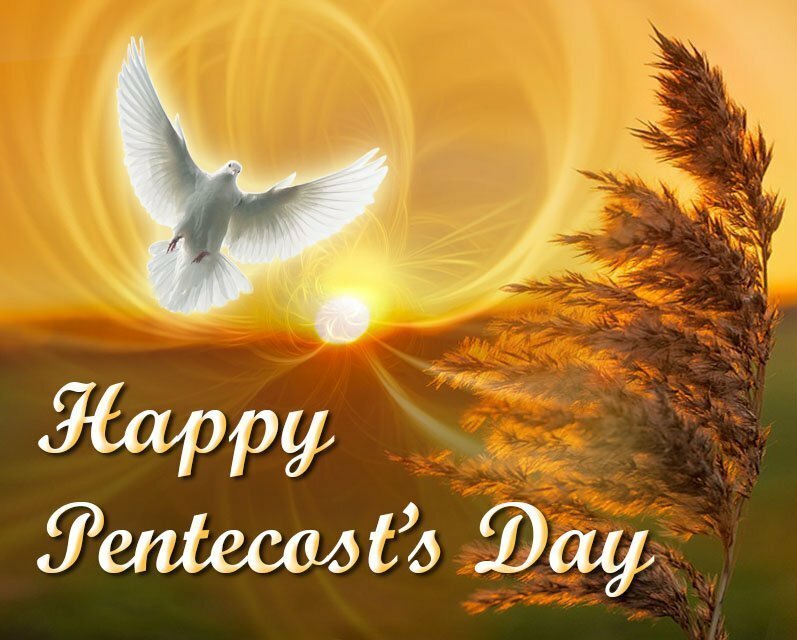 The Day of Pentecost, celebrated 50 days after Easter, is also our main feast as Servants of the Holy Spirit, since we consecrate our whole life and missionary service to the trusting One and Triune God that the Holy Spirit guides us in inspires and gives the necessary strength to carry out our mission. We consider it a special grace that we celebrate Pentecost and the Feast of our Blessed Mother Josepha on the same day this year. Ten years have already passed since the beatification of Mother Josepha, so it is good to recall some of the important aspects of her life that have marked our Congregation. 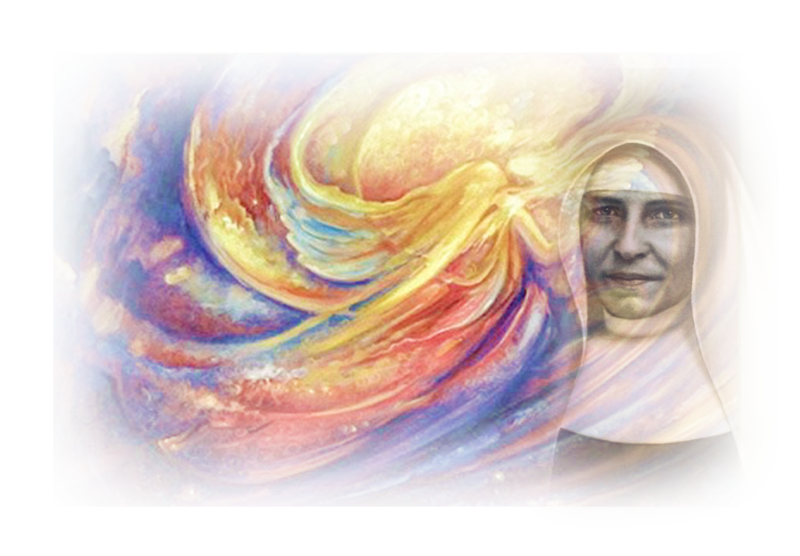 Mother Josepha had a very intimate relationship with the Holy Spirit. As a Formator, Superior and Co-Foundress of the young and growing Congregation, it was her deepest desire that all the Sisters develop and nurture a close relationship with the Holy Spirit. May 20, 2018 is also the second anniversary of the death of our late Sr. Veronika Racková. 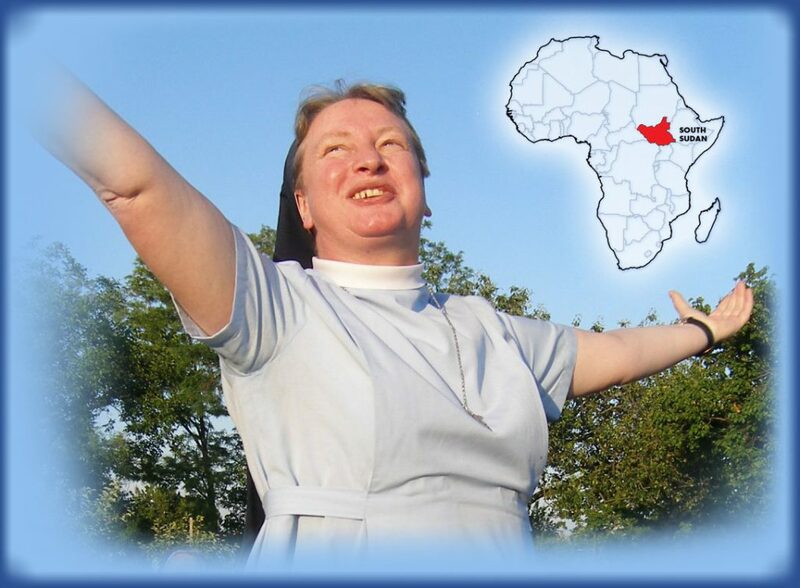 Even though we do not know why she was shot, we do know that her missionary zeal, her life and love for God and His people are remembered in South Sudan, in her home country of Slovakia, here in Rome and in many other parts of the world. May she intercede for us and for our common mission of making the fullness of God’s love known to all people. We pray that Pentecost 2018 will bring new joy, hope and peace to your hearts, to your communities and countries, as well as to all our lay partners and family members. In the language of the 14th General Chapter, we could say that she wanted us to be “accomplices of the Holy Spirit”; to be Sisters who breathe in the Holy Spirit in order to be guided and transformed by this Spirit of Life and Love. In a time and world where we are “breathing in” an abundance of information, opinions, messages and pictures, we can make a difference if we “screen” it all in the light of the Spirit, which is the Spirit of the Gospel. This Spirit keeps us going with joy and hope, especially as we face many heartbreaking and discouraging situations. Another important aspect of the religious missionary life of Mother Josepha was her simplicity. Whenever we remember her in our prayers, meetings and assemblies, we talk about the simplicity that is as one of the essentials of our Congregation. It remains a challenge for our personal and community life and for our service in a given cultural context. In the German language, simplicity is the opposite of complicated and it does not only refer to material things. 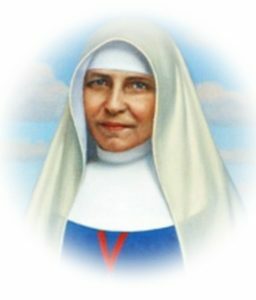 According to those who lived with Mother Josepha, she was easy to approach. This was true not only for the Sisters, but also for postulants and novices, as well as for relatives of the sisters and visitors. She was creative in expressing her love and appreciation for others and her gestures where easily understood. According to the research of Sr. Ortrud Stegmaier, “The memories, far more than the letters and chronicles, witness to the close bonds that existed between Mother Josepha and the individual sister. Every line expresses warm and sincere mutual affection…” (from “My Heart is Ready”, 1997). Dear Sisters, in deep communion with our Co-foundress Mother Josepha and inspired by her example, let us joyfully celebrate Pentecost this year.